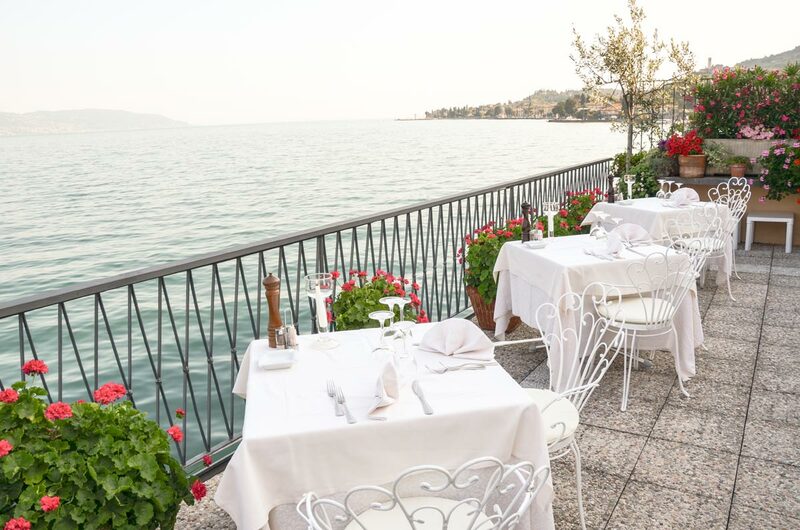 The Hotel Du Lac has been in the Arosio family for two generations, and is set in a typical, elegant Nineteenth-Century lakeside house. 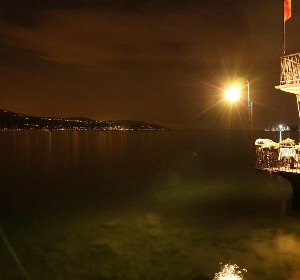 Standing right at the water’s edge, it is one of Lake Garda’s smallest and most enchanting hotels. 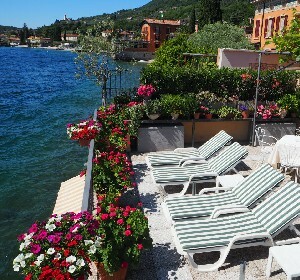 It is located in the little village of Villa, in a splendid, peaceful position on the Mediterranean-like shores of Lake Garda, far from the noise and bustle of the main road, the strada statale Gardesana Occidentale. Surrounded by Lombardy’s alpine foothills, which are part of the parco naturale dell’Alto Garda Bresciano nature reserve, it looks across the lake at the spectacular Monte Baldo mountain range, in the Veneto region, which stands 2.200 meters tall, dominating the scene in all its magnificent splendour. The main façade, in Venetian red, overlooks the distinctive narrow main street, once known as “lakeside royal postal road", embellished with numerous bougainvilleas. 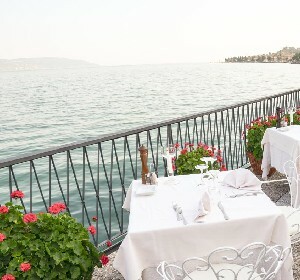 Just a stone’s throw away is the square of the little port, and Villa Igea, home to the English writer D. H. Lawrence during his stay on Lake Garda from October 1912 to May 1913. In addition to D. H. Lawrence, the Italian poet Gabriele D’Annunzio also chose these shores to build his museum-house, il Vittoriale, which can still be visited in Gardone Riviera. 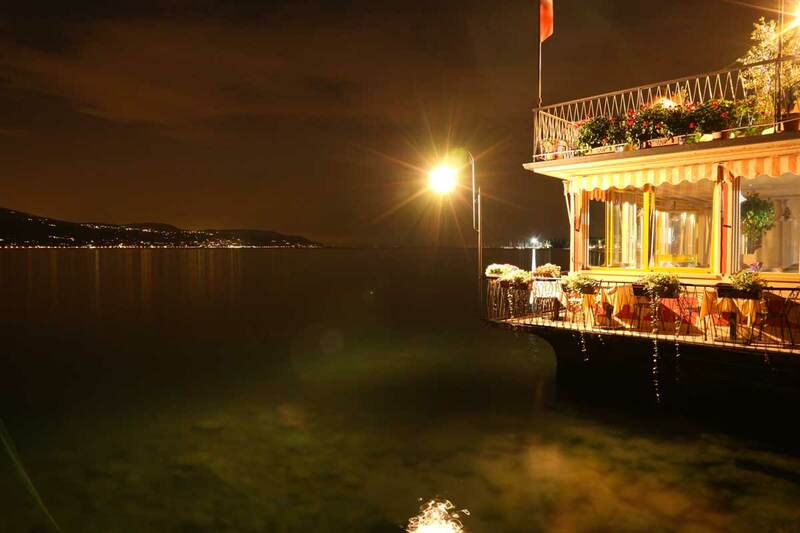 Nowadays the Du Lac is a small hotel, almost a private house, full of atmosphere, peace and comfort, and it is the ideal spot for an absolutely relaxing stay, steeped in the gentle atmosphere of the lake, and cradled in our magical old-world charm. 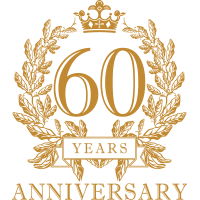 Everything is compact and cosy at the Hotel Du Lac, almost as if it were your own home. The lounge with its antique piano also offers a collection of books in a number of different languages for guests to enjoy, and you will love to linger in the bar, where you can see some fine family portraits and the pictures that the Arosio family’s photography-loving ancestors took, on your way to the dining room or the terrace, the perfect spot for a little relaxation after lunch. The veranda, with its large windows, links the bar with the dining room, and contains a little inner garden, just five square metres, embellished with a tall Phoenix palm and a number of tropical plants. At the reception the various members of the Arosio family take turns at providing their guests with all kinds of help and information about the different excursions to be made in the surrounding area.